Also how do you tighten it? The hose in the Pcv kit I got only came with one hose clamp on this part of the hose. I'm wondering what to do about this. Does it need the extra clamp, or is it not supposed to have two clamps? This is the main hose that connects the driver and passenger sides of the pcv system. This is the passenger side part of the hose. 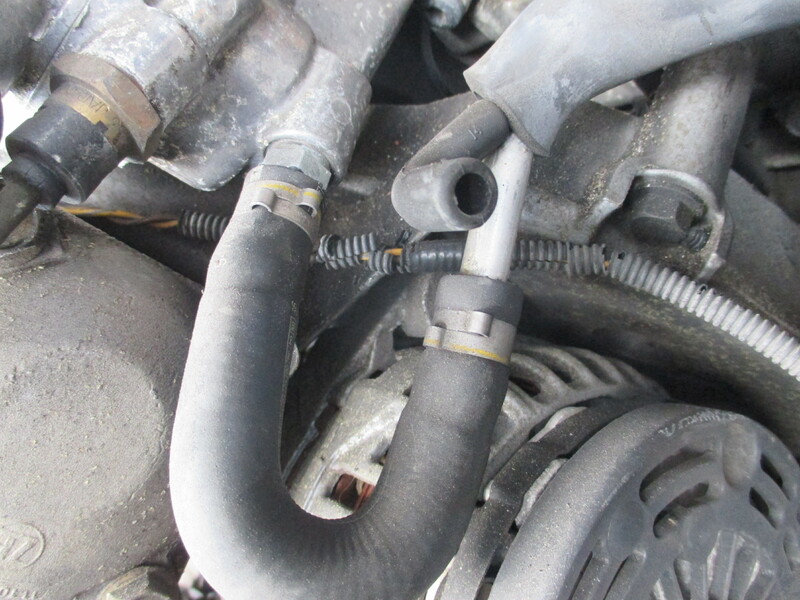 What hose clamps are on your coolant bleeder hose?